Your organization’s leadership has developed a strategic plan, and your Board has approved it, so now what? The next important step is action planning. Action planning involves developing an implementation plan that is designed to execute the strategic plan’s goals, objectives, and strategies. Action planning focuses on the high priority strategies and specific tasks that should be addressed in the next fiscal year, identifies the persons primarily responsible for completing those tasks, sets target dates for completion, and defines necessary resources, including money, and materials. Some strategies may require line inclusion in the next budget. It assigns responsibilities and sets accountabilities so that progress can be monitored, and outcomes assessed. It creates greater transparency around what the organization intends to do and how. It demonstrates to your Board and membership that you are serious about implementing the strategic plan in a timely and deliberate manner. Using action planning as part of strategic planning implementation is an effective method for assessing annual progress toward your plans’ objective and goals. 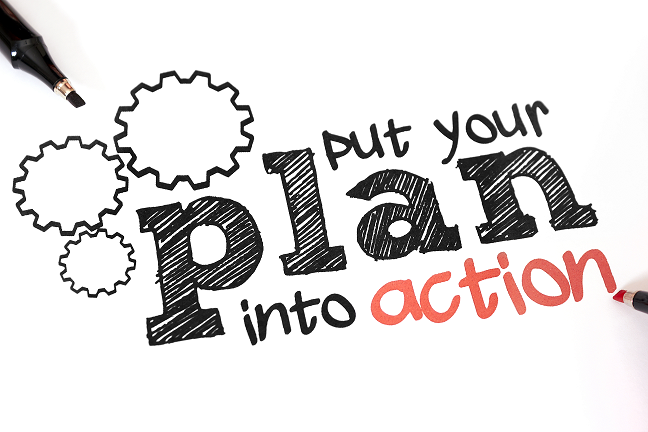 How are you doing with your action planning? Carolyn Lugbill, CAE, MAM is a consultant that brings over 25 years of association expertise to the Tecker International team. She offers strategic planning, global growth strategies, program assessment, Board and leadership development for association clients. You may contact her at clugbill@tecker.com.